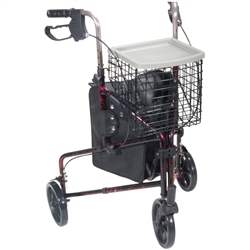 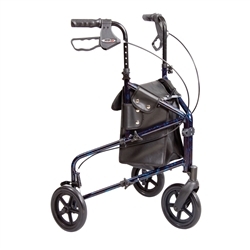 Approximate user height: 5'6" -6'5"
The 3-Wheel Rollator is lightweight and easy to maneuver through hallways and doorways. 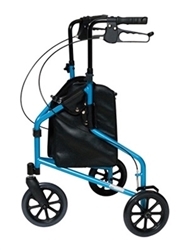 This rollator is an inch or two wider than the 4-wheel rollator for more stability and it even has hand-brakes. 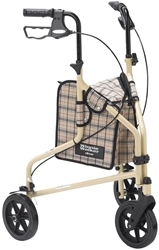 3-Wheel Rollators offer independence for people that need support to walk.